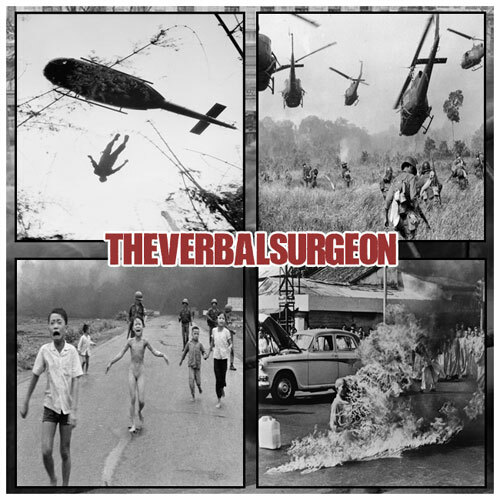 Mass Hip Hop: Mixtape: The Verbal Surgeon "Self-Titled"
The Verbal Surgeon sent this over and after giving it a listen I was blown away. This is what I want my hip hop music to sound like. He flows effortless over some sick beats with precise cuts and samples. Look out for his upcoming mixtape Annotations of a Surgeon coming soon. For more on The Verbal Surgeon check him out on Facebook and Twitter. Download The Verbal Surgeon from his website.